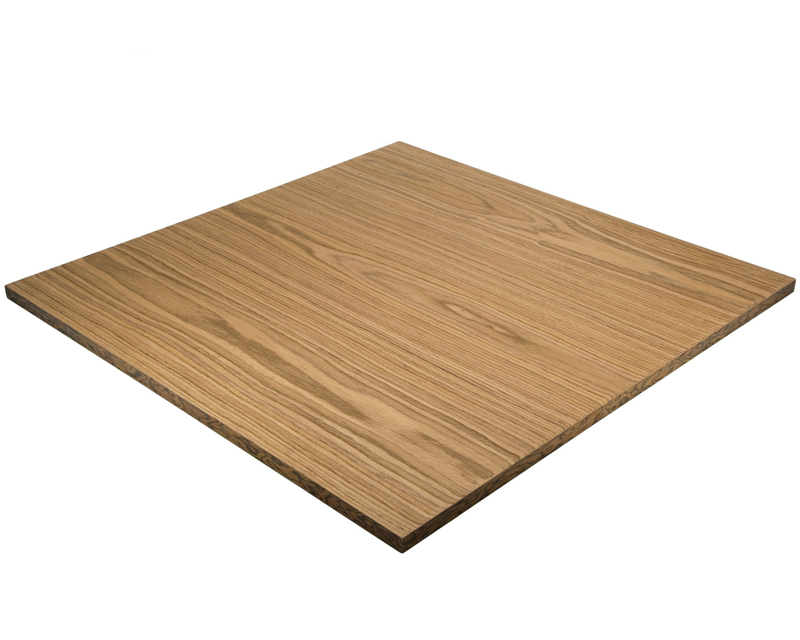 Ideal for a king height of 4 inches and above. 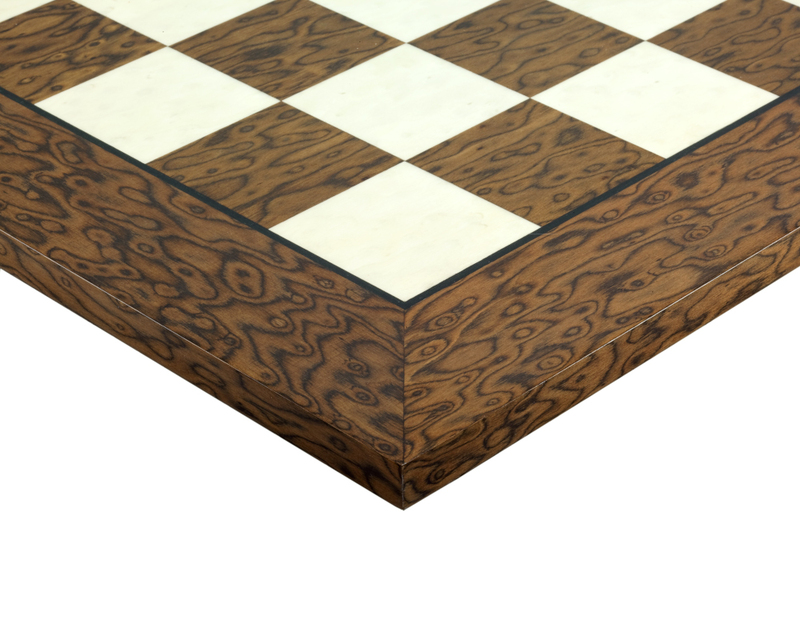 Beautifully finished in high gloss lacquer, this Cocoa Ash Wood Burl chess board is a masterpiece of modern chess board fabrication. 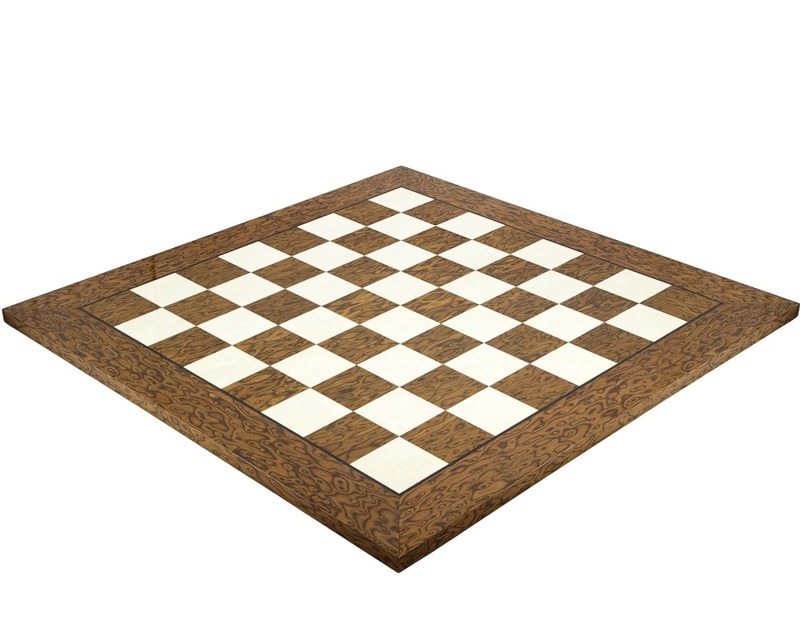 Slightly thicker than our other deluxe chess boards, the presentation and feel of this board is very similar to a solid wood construction. 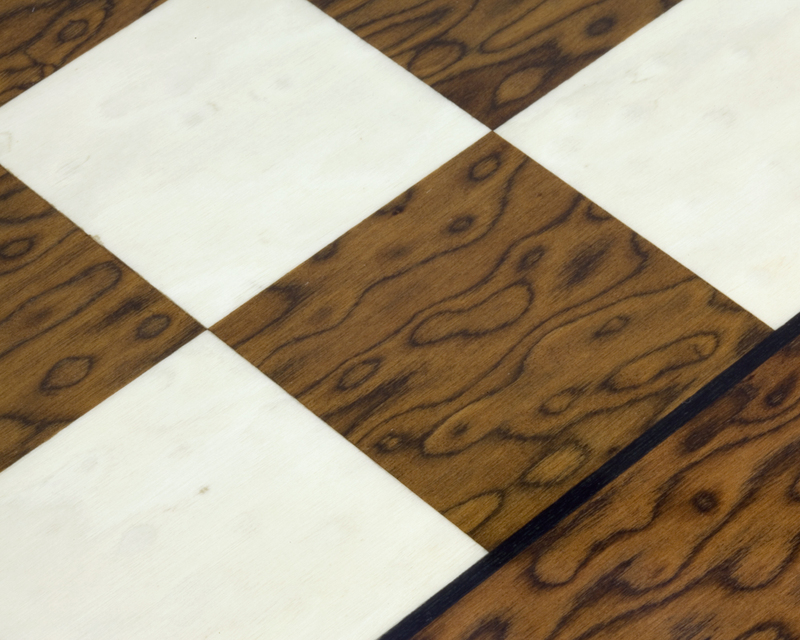 Designed and produced in Spain, the finest ash and white erable veneers have been used to create a large format board that will complement either ebony, rosewood or golden rosewood chess pieces with a king height of 4 inches (102 mm) and above.